Teaching English and a developing a love of literature and writing is at the very heart of our curriculum. We know that sound literacy skills are key to children’s achievement in all areas of the curriculum and that learning to read effectively, efficiently and for enjoyment is an important life skill. We link our learning of English with other subjects across the curriculum, drawing on technical grammar, punctuation and spelling skills through R.E. and IPC lessons as well as developing tools and styles useful to write in a broad range of genres. 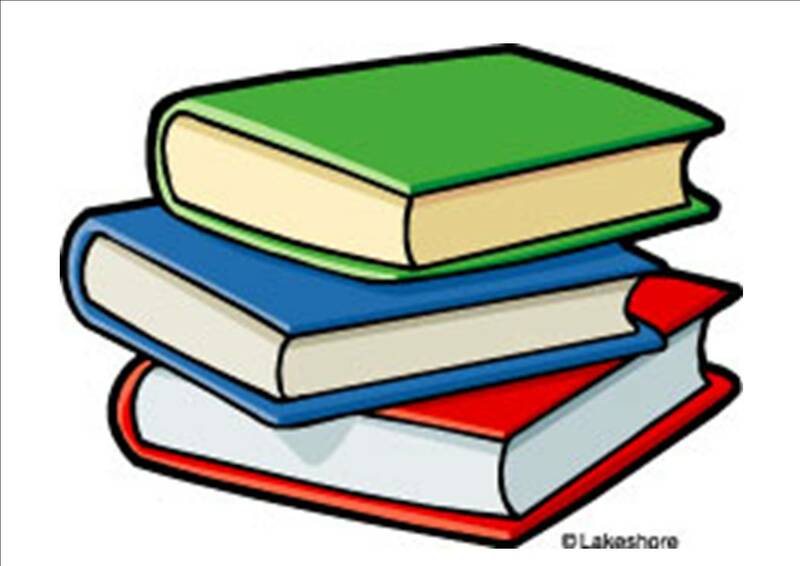 Click on the link below to open a list with suggested reading books for your child in year group order.